Foldable smartphones were just a concept until a few months back. However, since Samsung and Huawei announced their foldable smartphones last month, a lot of other OEM’s have started working on the foldable concept. Recently, rumours about an Apple foldable iPhone started appearing online after Apple co-founder Steve Wozniak hinted at a foldable device. 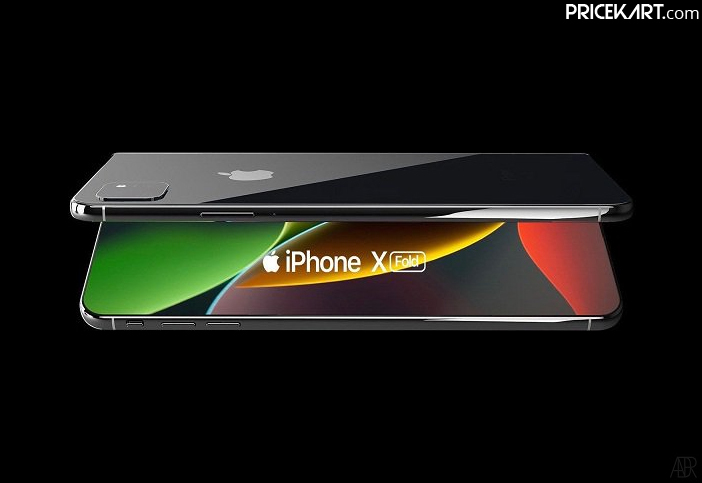 To confirm these rumours, a concept video of the Apple iPhone X Fold has now surfaced on the internet. 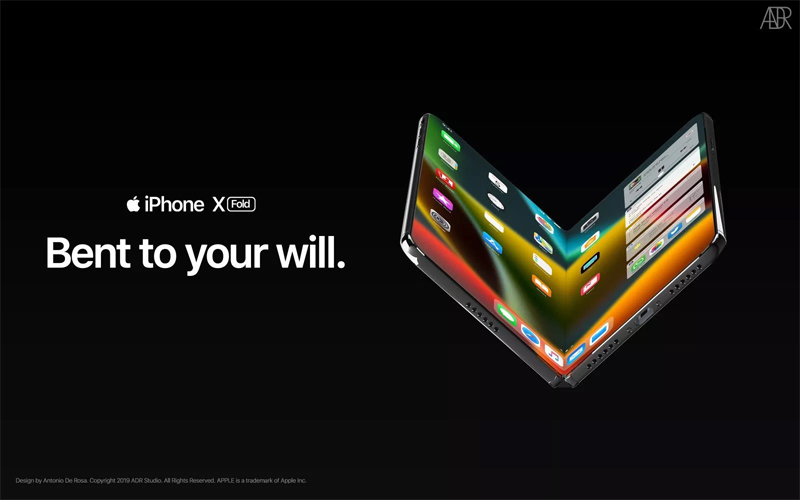 According to the concept video, the Apple foldable iPhone comes with a similar design that we saw on the previously launched iPhone X. However, what’s different is that the phone can fold out to offer a much larger display. Additionally, from the concept video it is understandable that the iPhone X Fold will come with a large 6.6-inch display when folded. 6-inch display mobile phones are pretty large and perfect for usage. On the other hand, when not folded, the smartphone will measure 8.3-inches. When folded and unfolded, the smartphone features a Super Retina display along with 514 pixels-per-inch. Apart from this, we can see a square shaped triple camera setup on the rear panel. Apple has still not dipped its toes in the triple camera mobile phones segment. But, we can expect a triple camera phones designed by Apple during its 2019 launch event. 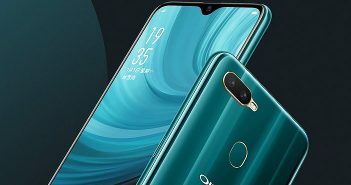 As for the camera setup, we can expect a 12MP telephoto sensor, a 12MP wide angle sensor with an f/1.5-2.4 aperture and a 16MP sensor with 3x optical zoom. There is a single camera seen on the front cover which could feature a 10MP sensor along with f/2.2 aperture. 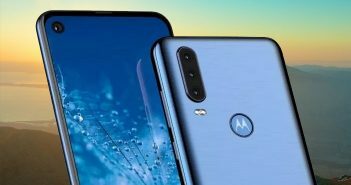 When folded out, the foldable smartpohne features a dual camera setup which will include a 10MP sensor with f/2.0 aperture and an 8MP depth sensor with f/1.6 aperture. Overall, if the actual iPhone X Fold looks anything like the render, then it will beat the design that we saw on Samsung and Huawei’s foldable smartphones. Apple recently also passed a patent for its foldable smartphone that would automatically warm the display when the temperature is freezing cold outside. We will have to wait to find out how far these concepts actually make their way on the actually foldable phone by Apple. 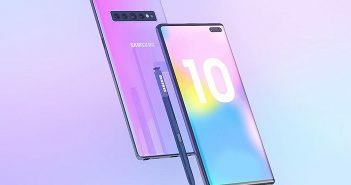 5G mobile phones are another trend that took off during the start of 2019. Apple is also expected to launch its first 5G phone something during the next year.